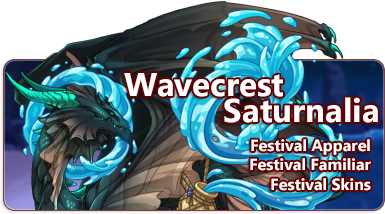 This month, all of dragonkind come together to participate in the Wavecrest Saturnalia. This festival celebrates the water flight. Our most prized possession, Giant Sand Dollars, can be found by using any gathering profession in the water territories this week. Neutral and water-aligned monsters also have a chance to rarely yield these items as drops in the Coliseum. They may be crafted at Baldwin's Bubbling Brew using alchemy reagents. 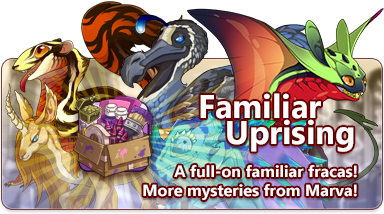 Hey there, Flight Rising community! 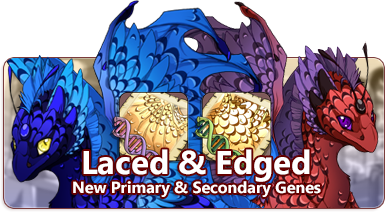 It’s been a good long while since we released a new dragon breed, and you deserve an update on how development is going. This is going to be a longer-than-standard Dev Update, so refill your water, stretch your legs, and get comfortable. We're going to share with you how our team tackles dragon breed development, as well as what changes and updates you can expect going forward. 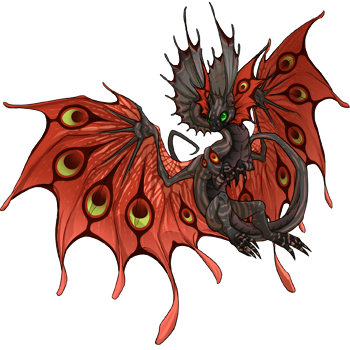 Dragon Share Theme Week: Wavecrest Saturnalia! Hovering over the site time near the top of every page now reveals the current server date. Mobile devices can access this with a touch. Dragon Share Theme Week: Masterful Merchants! 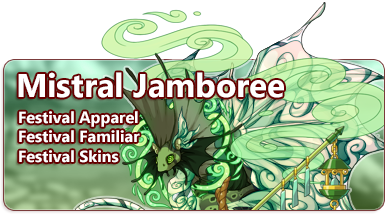 For today only, exalting dragons that meet this criteria will net bonus riches!